I have multiple dings on my credit score from apparent debt collection companies totaling almost 3,000 from November till now. I have no open credit cards,nothing I’m paying on time that I may have missed payments on,etc. I have no idea what this is. How can I figure out what this debt is that I supposedly owe so I can resolve it? Or if my identity has been compromised? The first thing to do is get a copy of your credit report from each of the 3 reporting agencies in order to identify the collections company, the amount that is showing as owed and how long ago the debt was incurred. That way you can better determine if they are valid debts owed by you. Sometimes an old debt is picked up by a collections agency so it can take a little detective work. You can access the free service of Turbo or contact Experian, Equifax, and TransUnion by phone or via internet. 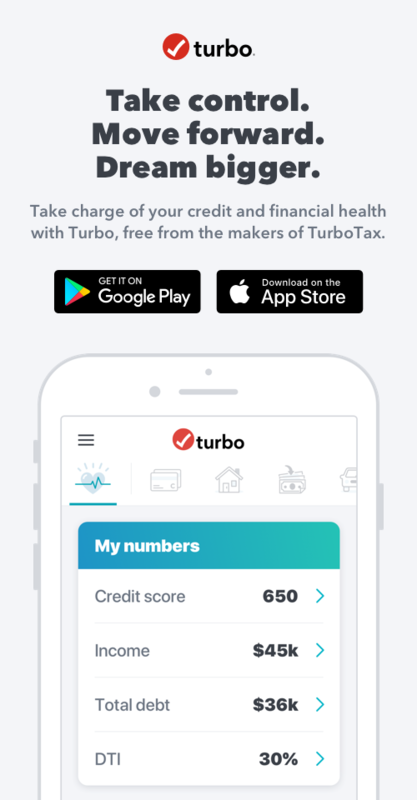 See https://turbo.intuit.com/blog/credit-score/3-credit-bureaus-guide-1851/ for a more detailed description. If you suspect identity theft, the sooner you are able to act, the better. You can visit FTC's guide to Identity Theft .